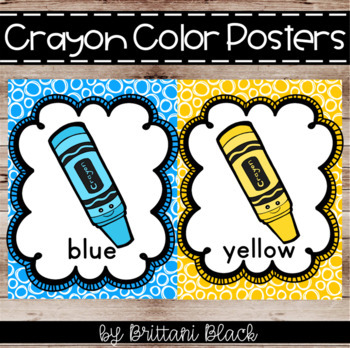 Are you looking for some color word posters to hang in your classroom? These posters make a great display and are easy to read. 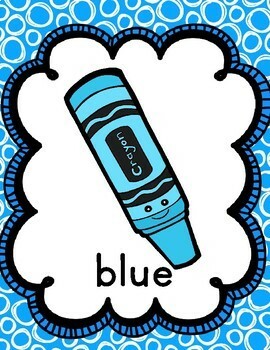 Students will love referring to them as they practice and learn color words. 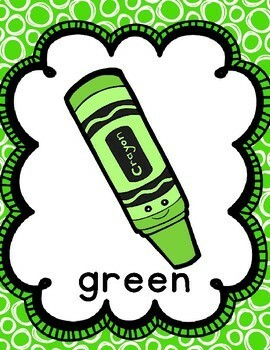 Follow me to stay updated on new products and freebies!